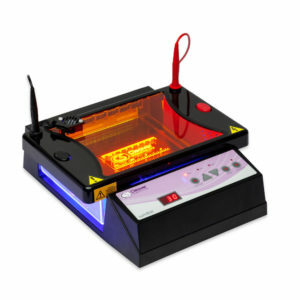 Cleaver Scientific’s multiSUB horizontal gel electrophoresis units have been designed by scientists with the laboratory environment in mind. 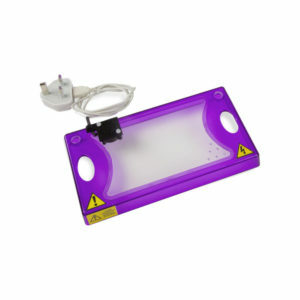 Our multiSUB Horizontal Electrophoresis tanks provide an easy to use and flexible platform for all your horizontal electrophoresis requirements. 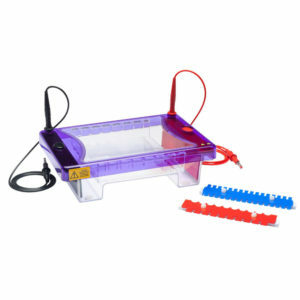 With a wide range of tanks and tray sizes as well as many comb options, these systems can handle all manner of electrophoresis experiments. 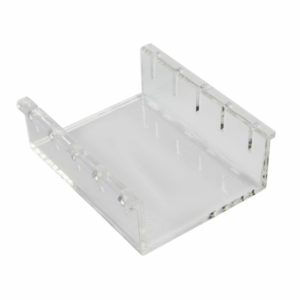 Our multiSUB series of Horizontal Gel Units offers the most versatile solution for DNA and RNA agarose gel electrophoresis currently on the market. The MSMINI, MSMIDI, MSCHOICE, MSCHOICEST, MSMAXI, MSSCREEN, miniRAPIDE, MSMIDI96 and the miniONE all offer an unsurpassed combination of gel and buffer volume, with gel size and sample number versatility.